Professor Holgate was awarded a CBE for services to clinical science. A world-leading expert in respiratory disease from the University of Southampton has been recognised in the New Year Honours list. Professor Stephen Holgate, whose research focuses on improving our understanding of and finding new treatments for asthma, has been awarded a CBE for services to clinical science. “I am delighted to have been recognised in the New Year’s Honours list,” comments Professor Holgate from the University of Southampton. “Although the award is in my name, in reality it recognises the dedication of so many colleagues both from this country and overseas who have contributed so much to our research effort. An internationally recognised researcher in immunopharmacology, Professor Holgate’s work focuses on the lung's susceptibility to asthma and how the inhaled environment such as allergens, viruses and pollutants cause and exacerbate the disease. His research is leading to new treatments. In a distinguished career that has spanned 30 years, he has published more than 900 peer-reviewed papers and scientific contributions to journals and edited 50 books on asthma. 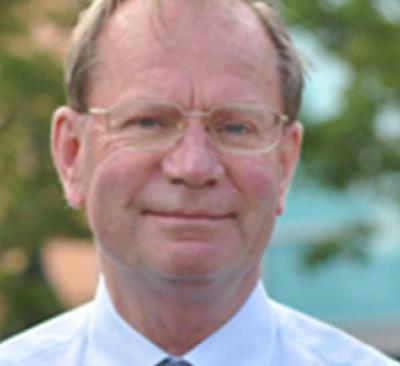 Professor Holgate is a key member and spokesperson of the Medical Research Council, advises the government on a range of issues including air pollution and is an honorary consultant of Southampton University Hospitals NHS Trust. He was also recently appointed by the Higher Education Funding Council (HEFCE) to be a main panel chair for the Research Excellence Framework (2013-14), a prestigious role assessing the quality of research in UK universities.